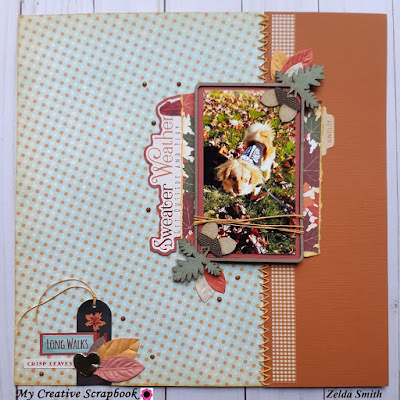 My Creative Scrapbook: November Sketch! 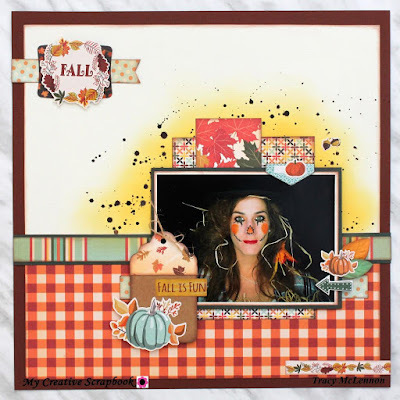 It’s time to unveil November 's fabulous Sketch.Everyone is welcomed to play along. 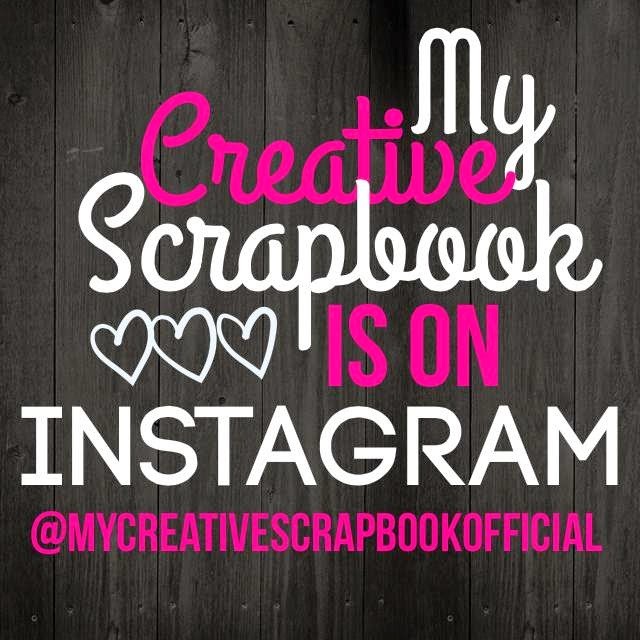 Looking forward to seeing what you create. 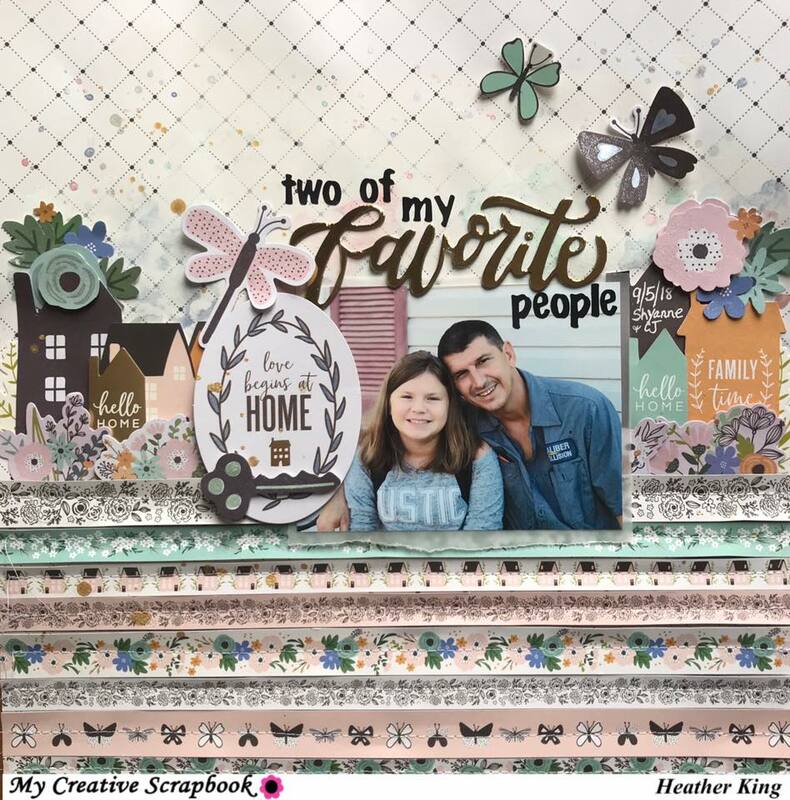 Love our fans here at My Creative Scrapbook and will be watching this board to pick random winners that will receive a prize. Thank you for joining in the fun. 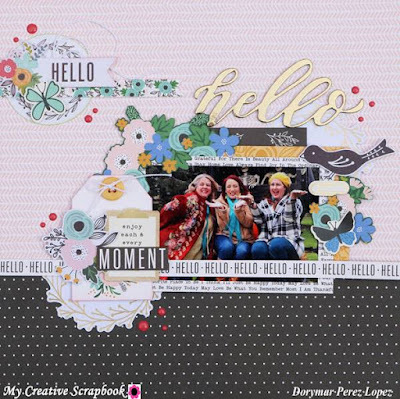 Remember to share your sketch at My Creative Scrapbook Inspiration Central you never know when Pam is watching and you can be a lucky winner to some fabulous goodies! 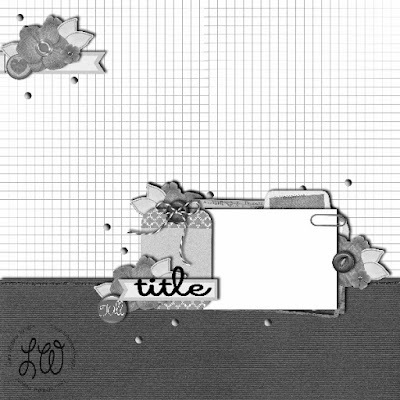 Here below is a example that our Design Team has created using the same sketch! We are looking forward to seeing what you share with us! 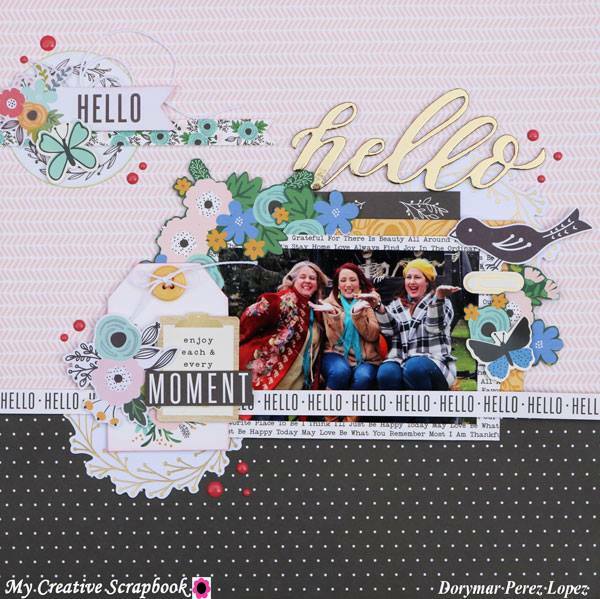 Rhonda McGee Mobley Thanks so much for the add!! Just ordered by first kit (oct main). I just love all the inspiration in the gallery also!! Thanks again! So excited to start with MCS!! Sarah Lou I'm a newbie too and am already obsessed. I was worried they thought me a crazed stalker. Your customer service is the best, thanks again. Grace Wong I've been with MCS for 8 years now and I love every single kit they have sent me. All of them beautifully put together. 1.) 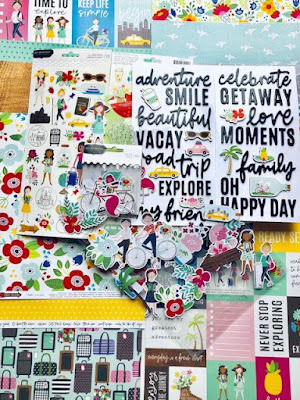 Hi, I received my kiabsolutely the best, you do a fantastic job putting everything together. 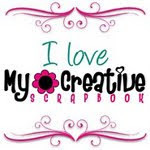 I fell in love with scrapbooking when my son was born. 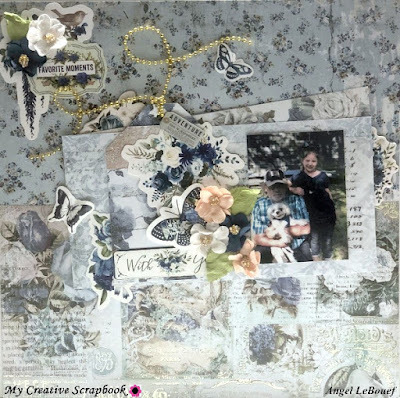 The industry has changed a lot since then, but my love of scrapbooking has only continued to grow. 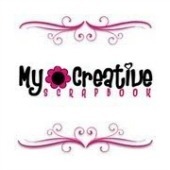 Ten years ago my family started a small scrapbook business that has grown more than we could have ever imagined. We are so thankful for our customers and the joy they continue to bring into our lives. 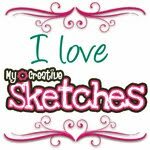 Check out all of our past Sketch Inspiration here. It's Time for our March Reveal! Grab Our Web-Buttons for your Blog or Signature.